Stop your dog from barking or wailing in fear with the aid of behavioural treatments. 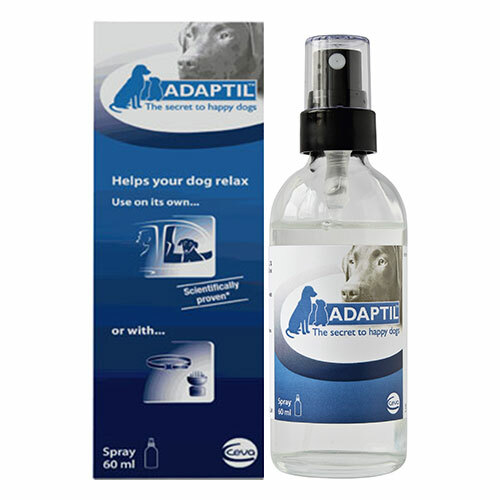 Pick the best dog supplies for lowering anxiety issues or correcting bad dog behaviour problems such as spraying. At Pet Care Club, we offer a wide range of stress and anxiety products such as sprays, collars and diffusers. We bring you top brand products at the most competitive prices. Our FREE shipping and 100% return policy help makes your pet supply shopping affordable and easy. Whether you are looking for dog behavior control collars or anxiety-relief sprays, at Pet Care Club you get them all. 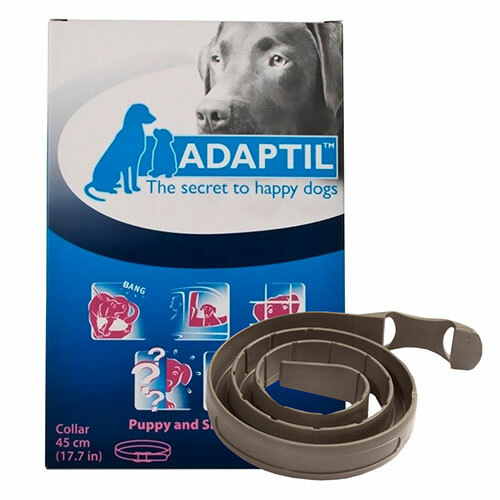 Our extensive collection of anxiety treatments helps pet parents to control anxiety related issues in dogs. Get a behavioral treatment for your dog today.